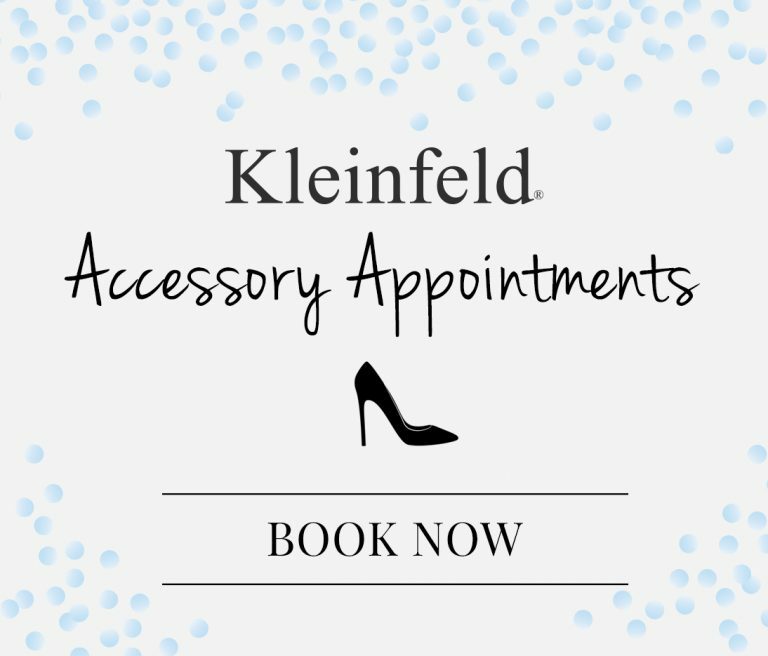 Kleinfeld Hosts Many Events Throughout the Year! Be sure to sign up for our email list so you don’t miss any events, like Kleinfeld 101, Sip & Shop, Designer events, and more! 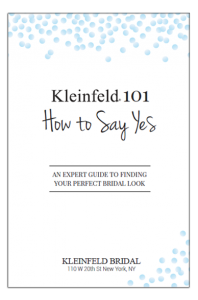 Kleinfeld 101 is an exclusive monthly event where the experts at Kleinfeld teach brides everything they could possibly need to know to say ‘yes!’. From the different dress silhouettes to alterations and everything in between—Kleinfeld 101 gives brides the tools to find ‘the dress’ with ease. After the presentation, you’ll be able to sip champagne and explore Kleinfeld’s salon while Instagramming and Snapchatting to you heart’s content. 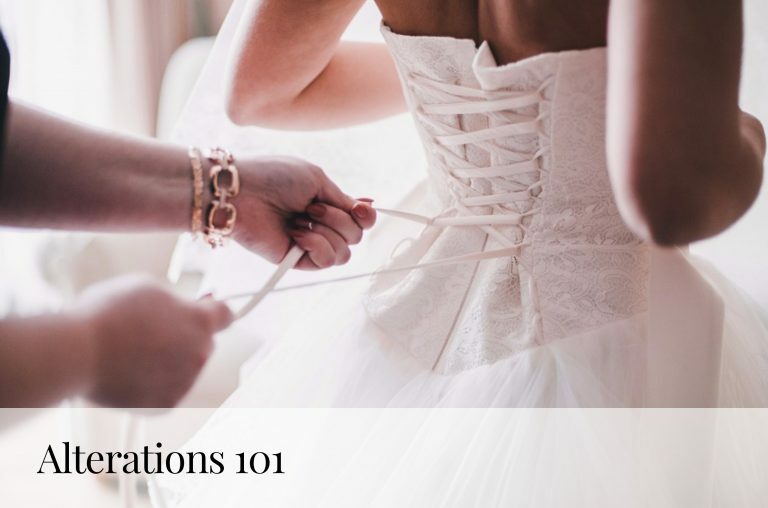 Would you like a chance to attend Kleinfeld 101? Kleinfeld brides with appointments within 30 days of the event can RSVP for free at events@kleinfeldbridal.com; but if you’d like to attend the event without a scheduled Kleinfeld appointment, there will be a $25 dollar cost and you can purchase tickets here. Looking for a sneak peek for the upcoming event? Check out our Kleinfeld 101 Expert Guide to Finding Your Perfect Bridal Look! Learn the best tips and tricks for your bridal shopping experience. 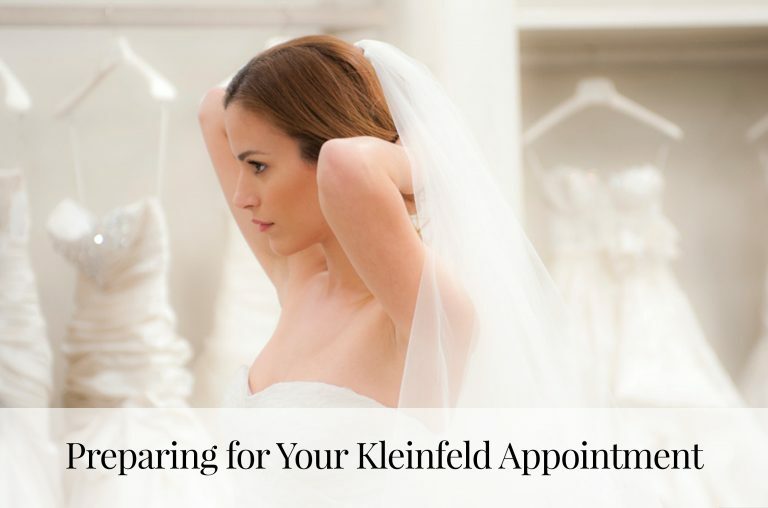 #Kleinfeld Follow Us for Event Updates!